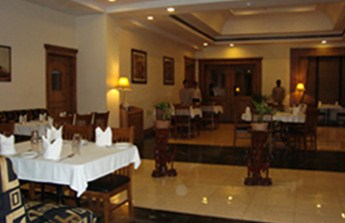 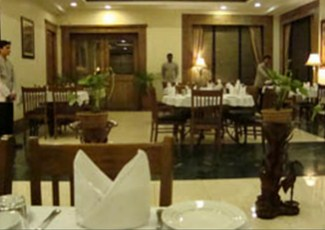 Hotel Brookside is situated close to Pune Airport as well as the city's major commercial Hubs. 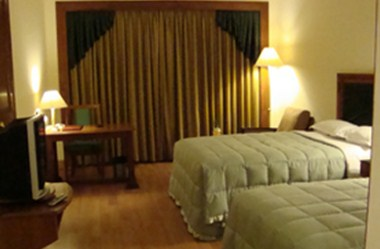 The hotel is ideally suited for the Corporate and leisure traveler. 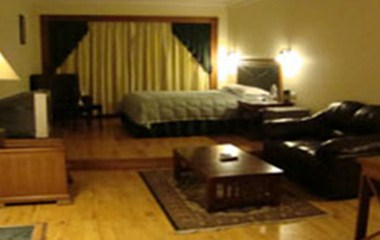 Each of the Suite Rooms and Deluxe Rooms are centrally air conditioned and elegantly furnished, keeping in mind the high standard of comfort and luxury. 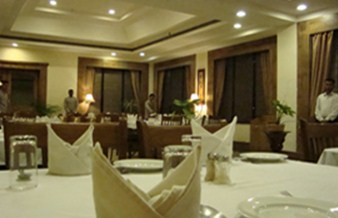 Our Conference/Banquet hall can very comfortably accommodate people for any special occasion at a time.